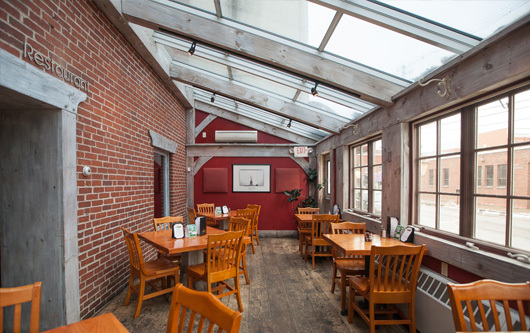 Table 24 will be closed next week for lunch so we can install new windows in the greenhouse and make some improvements in the building. We will open for dinner at 4:00 PM each day. Saturday and Sunday will be normal hours. Thanks for your support and understanding.